There’s a reason game shows have endured all this time, and are still a popular staple of daytime television. They represent that longing we have for success and recognition, and they provide ordinary, everyday people with the chance to reach for glory. 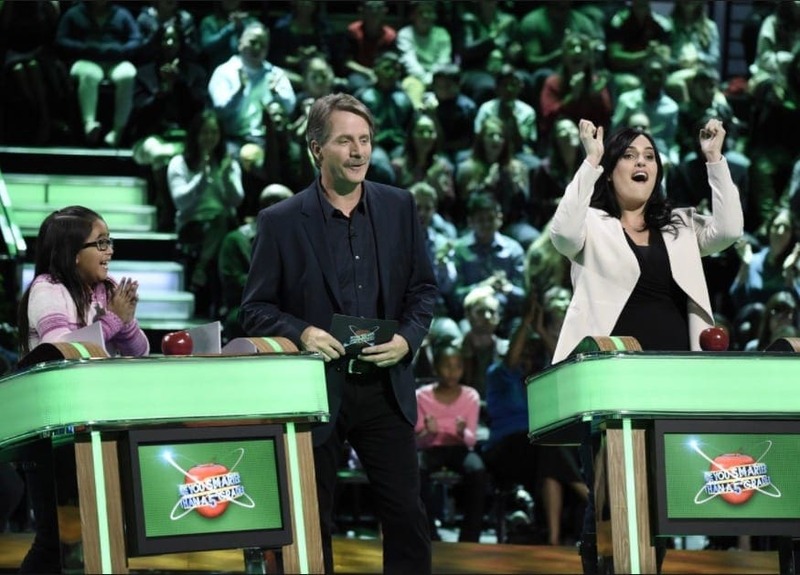 Game shows have been a mainstay on our televisions for years, and new ones are being churned out annually for our viewing pleasure. There are loads of different types of game shows out there, but only a handful will ever reach iconic status. These are the ones that are the perfect combination of exciting and tense, they have great prizes, and unbeatable format, and a larger than life host. So “Come on down” and check out this list of what we feel are some of the best and most iconic game shows of all time. If we miss your favorite we’re very sorry – this is just our personal preference. One of the greatest game shows of all time, Jeopardy! worked so well because of the unique twist – the answers must be given in the form of a question. 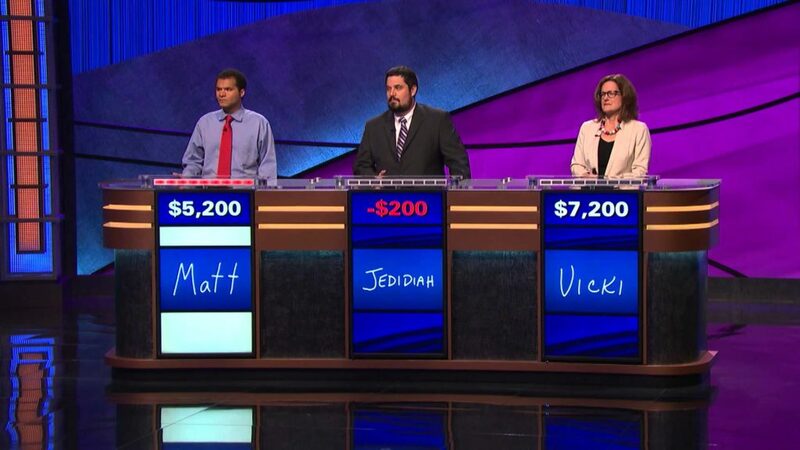 Because of the unique format, cool categories, and modern questions, Jeopardy! has become a cultural icon in America. The show has had several hosts over the years, but it’s Alex Trebek who is the best-known. If you’ve never watched this great show before, you definitely need to check it out – reruns can be found online (check YouTube). This one makes the list because, though it’s newer than the others, it’s also heaps of fun. It basically pits adults against ridiculously smart kids from the 5th grade in a battle of classroom wits. You’ll laugh, you’ll yell, and you’ll probably wind up learning a thing or two in the process. It’s actually not as easy to recall 5th-grade teachings when you’re a grown adult, but, you still get to enjoy some of the sillier answers people give. And, if the adults lose, they have to say “I am not smarter than a 5th grader.” Wonderful stuff. 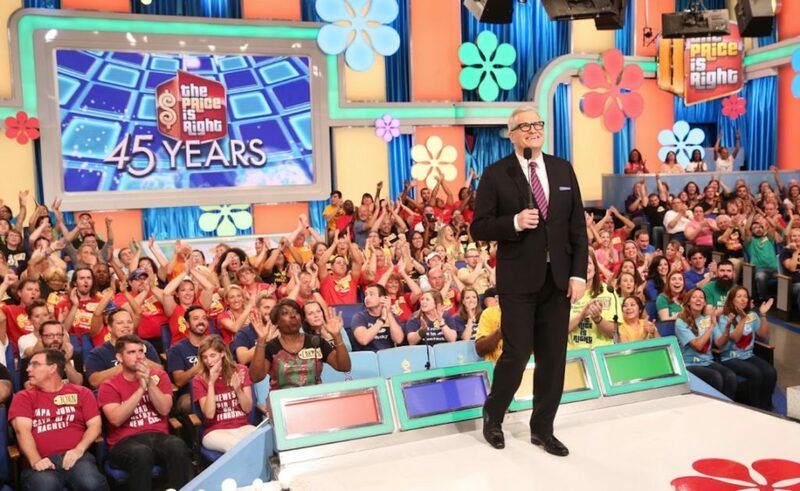 The Price is Right just might be the most iconic game show of all time, with the best ever game show host – Bob Barker. Drew Carey is doing a decent effort of following in the big man’s footsteps, but it’s never quite been the same since Bob left the show. 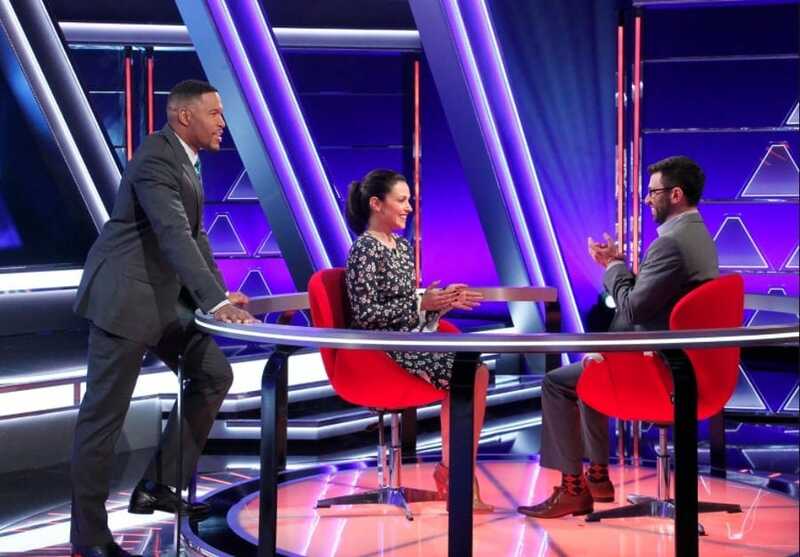 The frenzied format, the ability to play along at home, and the incredible prizes on offer, made this show an instant hit, and millions are still tuning in today! In terms of the most fun game shows, we would certainly rank Pyramid up there. You might remember a hilarious episode of Friends in which simple-minded Joey goes on the show, with hysterical results. The set for Pyramid was excellent, and the gameplay itself was fun and engaging, and that’s before we even mention the final pyramid challenge. If we could go on one game show in our lives, we reckon it would be Pyramid. This is a selection of what we feel are some of the most fun and enjoyable game shows ever to grace our screens. We love to sit back with a coffee after a hard day at the office, pop on a great game show, and switch off for a half hour. This is one of the big appeals of watching game shows, and probably why they continue to be so popular.